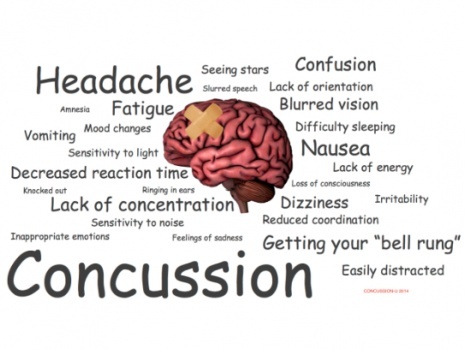 Vision disturbances after a concussion are very common. Considering that nearly 85% of brain functioning is concentrated around the visual system, it is not surprising that visual disturbances are so frequent. Because of the sensitivity of the visual system, many of the screening and identification tests that are conducted here at InFocus Eyecare are vision based. Visual symptoms may be temporary or may persist long after other problems have resolved.